Proper nutrition is essential for helping you maintain your weight and prevent chronic diseases from occurring later on in life. But if no one has ever taught you about nutrition, you might feel a little overwhelmed as to where to start. 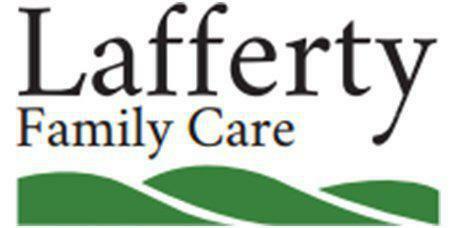 Dr. Scott Lafferty of Lafferty Family Care in Bentonville, Arkansas, will guide you every step of the way. He can teach you about your current diet and what you might need to change, in addition to giving you advice about dietary supplements. How can my family physician help me with nutrition? 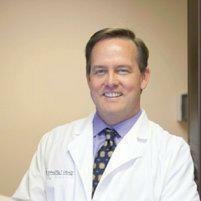 As your family physician, Dr. Lafferty can help you with your entire family’s diet. After all, it can be tricky to prep meals when one person has celiac disease, while another one is a vegetarian. It’s important for every member of your family to be eating the right amount of servings from each food group. Plus if you or someone in your family has a dietary restriction, he can guide you to alternative foods, so you’re not missing out on the nutrients that you need. Possibly. But don’t rely on over-the-counter dietary supplements as your primary sources of vitamins and minerals. Supplements, such as daily multivitamins, should only fill in gaps when you might be missing nutrients in your diet. If you have iron-deficiency anemia, for instance, you may certainly need iron and vitamin C supplements. Because even the most seemingly harmless dietary supplement might interact with your prescription medications, though, talk with Dr. Lafferty about everything you’re taking. Sometimes it’s helpful to bring in all the bottles or make a list of them before going in for your appointment. What if I have difficulty chewing certain foods? Difficulty chewing is nothing to be taken lightly. Nor do you have to feel like you are limited to only a few foods. If chewing is inhibiting your nutrition intake, Dr. Lafferty can help you get to the root of the problem and get you treated. He can also provide dietary guidance to help you find other foods -- and cooking methods -- that you’ll be able to tolerate.